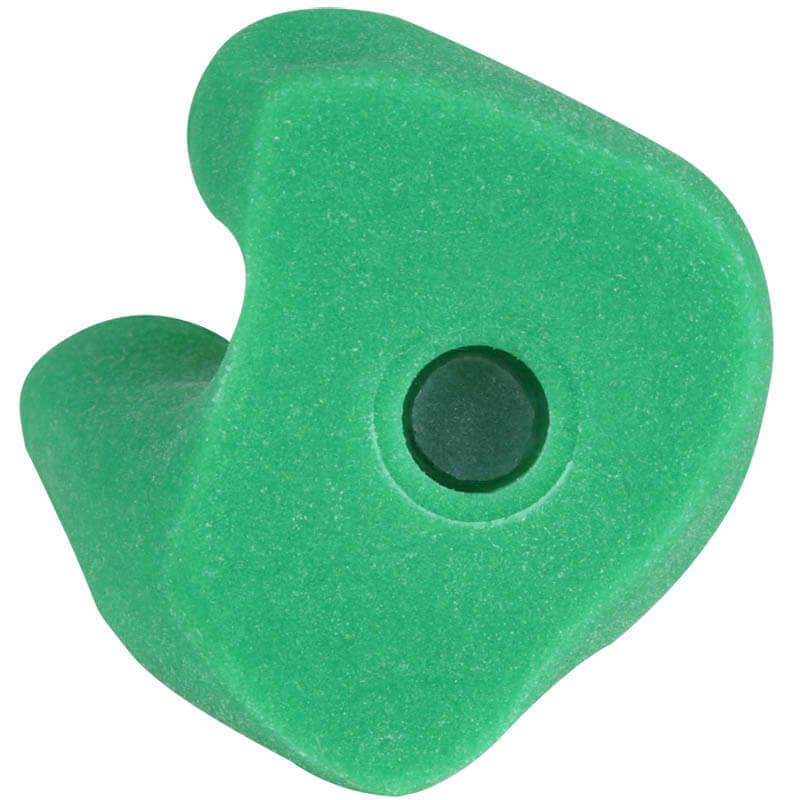 Chameleon Ears™ Water Sport Earplugs are super soft hydrophobic silicone earplugs. While similar to our Insta-Mold earplugs, they have more durability and flexibility. Our Chameleon Ears™ Water Sport Earplugs helps prevent moisture from entering the ear canal. They are optimal for swimming, watersports, and showering to prevent infection. They are not intended as protection from noise. Chameleon Ears™ are our most customizable product and can be produced in a variety of brilliant solid colors that can be swirled together, glitter can be added or they can be made to glow in the dark. NOTE: These plugs need to be custom fit for your ear. Contact Us now to schedule an appointment.